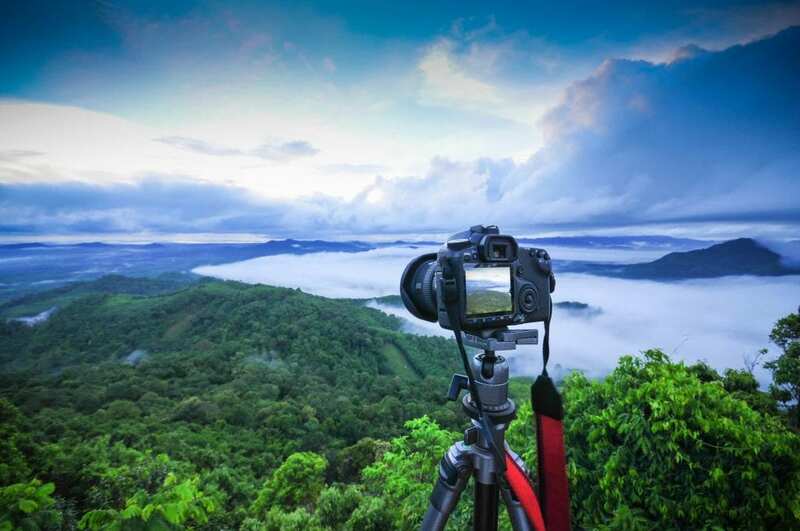 Landscape photography is one of the most famous types of photography that people really love to do, especially when you love nature and also traveling. You can travel the whole world while taking the picture of different beautiful scenes across many countries. Of course, it is the landscape photography of the big scale and not all the people are lucky enough to start off traveling the world. But it doesn’t matter you can find the beautiful places and start landscape photography from the place where you lives. Nature is everywhere which is the best thing about it so to start the landscape photography you do not need to travel a lot. You can find the same sun set behind the mountain that you have seen every day at your own town or city or you may also travel the different areas of your country to find and capture more beautiful places. You can capture all these beautiful nature scenes through your camera that other people can see and enjoy as your landscape photography. These photographs will be amazing for the people who will see them.It is one of the best ways that help you to disconnect from the hectic day to day life and allow you to spend your time in great outdoor locations. For some of the landscape photography, you may need to spend hours or even fays of traveling. For some people, it is a dream to become professional in and for some, it is no more than a hobby.Regardless of your passion the steps to improve your landscape photography are the same and all people need to go through the same process taking landscape photos. In this comprehensive guide, we are going to tell you some important things about landscape photography that you can begin with the basic camera settings. You should have some extra equipment with your and must apply the best settings in the field and used the software for post-processing. The camera is an important part without which the photography is not possible. So this is the main things that should be according to the nature of your photography. The landscape photography requires the different things from the camera that you are going to use for your shoot. So your camera should be able to capture more detail as possible and provide you with a high-quality photo-shoot. At the same time, you just need to be able to use the dynamic range and you have a proper knowledge that how you can take the benefits of the sensor of your DSLR camera. All these things play an important role in getting the best results in your landscape photography. The eye of a human being has a great ability to adjust the different level of the lights; they can read the full scene even with lots of different contrast. One of the easiest way that will help you to get the incredible results of your landscape photography is just simply wait for the perfect light. A bright sunny day is the best option for you that will help to create the more contrast into your landscape photography and make it awesome. It comes with the brightest highlights and darkest shadows as well. Early in the morning and in the late afternoon you will get less contrast and an awesome warm glow to take the pictures. If there is a cloudy weather then you also do not need to wait for it to end, it will also create a beauty in your landscape photography, but one of the best option that we will recommend to wait for the light and get the best photo-shoot ever. If you have purchased a new camera and no idea that how to use it then it will be quite difficult for you to take the best landscape shoot. Using your camera manually would be incredibly boring and pointless, but you do not need to get much worried about it when there are lots of camera in the market that provides you best settings and controlling as well. When you will purchase a camera must read that how can you use it with all of its features. Read the instructions book inside your camera box or you can learn about your camera by reading about its setting or by watching videos on the internet. It will help you to use your camera in the best way for your landscape photography. By using the different settings of your camera you can make your pictures even more beautiful and can capture everything with high resolution. The cost of the lenses can be ranged from $200 to $2000 or can be higher. All lenses are used to fulfill the different requirements of photography. Some lenses are used to focus on the light; some on unwanted effect and other are used for the chromatic aberrations as well. For the landscape photography, you usually need a lens that has a wide angle and provides the maximum sharpness while taking the pictures. Purchasing a most expensive lens doesn’t mean that it is the best one. Sometimes the cheapest lens can also provide you with unbelievable results that you may not get with expensive lenses. Using filters in your landscape photography is not essential but it is considered one of the best tools among the photographers and there are some most important things and techniques that you may not be able to do without using the filters. Filters come in different variations and shapes and there are a large number of brands who are releasing more filters constantly. 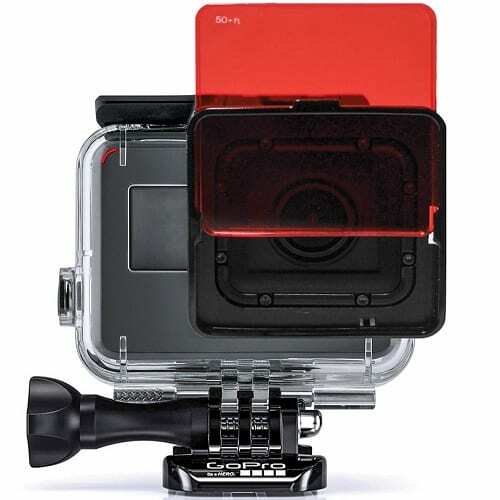 Natural Density Filters are very popular among most photographers. These filters are the dark glass that you can easily place in front of your camera to achieve the best longer shutter speed. These fillets are not used to create any direct impact on your image they are just helping to protect the lens of your camera from any kind of damage or scratches. It is not considered by most photographers jut fewer photographers use these filters to protect their camera’s lens. These filters are similar to the ND filters, it is also a dark glass that you used to place in front of your camera. However, as compared to the ND filters the graduated ND Filters are used to partly dark and about half of the filter is clear. It will allow you to just darken the only part of an image and help to create a balanced image. The Circular Polarizers filters are normally used during the daytime that will help to increase the contrast in the sky. It is also really best to remove the unwanted reflections as well as the glare from the wet surfaces and are used to make a shoot of beautiful waterfalls and rivers. You should have proper knowledge about the settings of your camera that you are going to use for landscape photography. Now you should learn your camera manually and know that how to use all the buttons and settings of the camera. There are some important things that you must need to consider your camera for landscape photography. Most of the cameras have their own different pictures quality settings form which you can choose according to your requirements. Most of the modern cameras allow you to choose between three JPEG settings such as basic, normal and fine, a RAW only settings and the RAW + JPEG settings. You can choose as per your own choice. Most of the photographers recommended using the RAW quality settings for taking the landscape photos. These files are larger as compare to the JPEG files that provide you with a high-quality image. These files are even more flexible while dealing with the high contrast scenes and also allow you a full range of the post-processing techniques to make your shoot more incredible. These setting deals to control the color temperature of light in all the scenes and it is one of the best settings that your camera has control of. When you are shooting by using the RAW format settings, it wills simply does not have any effect. Since all the data that is captured in the Raw format files can totally control the white balance in post-processing, where’s with the JPEG file format the white balance is licked after the compression and allow you very limited changes in the post-processing. Most of the modern cameras have four different modes of focusing that are used for a perfect and professional photography. You can take the best shots of landscapes by setting these different modes of focus. Each camera used different name forms them so you can know about them from their guide or instruction book. 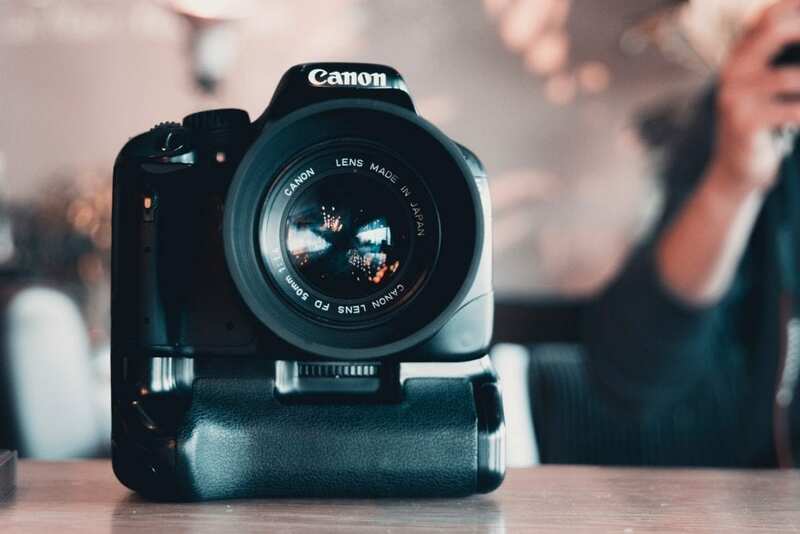 There can be more than 4 focusing points of your camera that depends on the company as well as the model of your camera that your camera that you have purchased. To use the single point autofocus of your camera you just need to use the button on the back or top of your camera that will help you to move your focus point around the scene by placing it over the subject that you want to focus on and then pressing the shutter just half to start focusing and capture the photo. It is considered one of the best focusing setting landscape photography that really gives you an awesome shoot by focusing on the important subject. But there are also some drawbacks of this focusing setting such as the lack of light can become a cause of issue for your camera’s autofocus setting. It is not about to focus only on your photographic kit but also you have to keep some other important things in your mind to make your travel memorable and awesome. Its all about getting the best places for your shoot. You must have all the important equipment with you for a best outdoors and capturing the images. The shutter, ISO and aperture of your camera will provide you with a right exposure. If you want to get the right light exposure and wanted to remove the unwanted clutter from your photos then you should use the long exposure. It is one of the best ways to show the movement when a still image is not good enough. It can be used both day and night. It is also a great way to show movement when a still image is not enough. We hope that it can add value to your landscape photography experience.